In 1957, Piaget revolutionized the watchmaking world by launching an unprecedented ultra-thin watch defining the codes of a new elegance. For the 60th anniversary of that iconic launch, the Haute Horlogerie Manufacture is dedicating 2017 to the Piaget Altiplano by unveiling a limited-edition collection bearing the hallmark of supreme distinction. The special anniversary collection opens up whole new horizons inspiring a lifestyle based on elegance and absolute distinction, and holds at its heart the creative signature characteristics of the Altiplano line. All color and light, the first line comes through as an artistic color expression; two Altiplano 34mm vivid pink watches will delight the most feminine of wrists; framed by a case in polished white gold (G0A42109) or diamond-set white gold (G0A42100), they beat with a Calibre 430P, as tender yet strong as a woman’s heart. 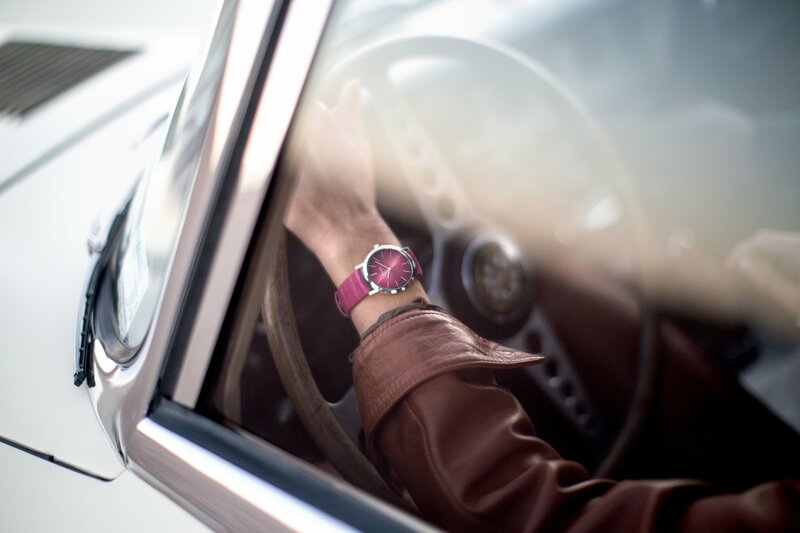 Matching pink leather straps accentuate the feminine shade of these pieces, making them unmistakably graceful. The boundless creativity cultivated by Piaget is also confirmed through an irresistible trio of Altiplano 40mm models made bolder by strong earthy colors: slate grey in and on a white gold case (G0A42050); midnight blue holding a pink gold case surrounding an electric blue dial (G0A42051); and pine green intensifying into emerald green (G0A42052) for a glowing yellow gold case. A new, self-winding Manufacture 1203P movement picks up the essential elements of time read-off while adding the date. The historical inscription “Piaget Automatique” signs off on the new trio, honoring the line’s rich history. 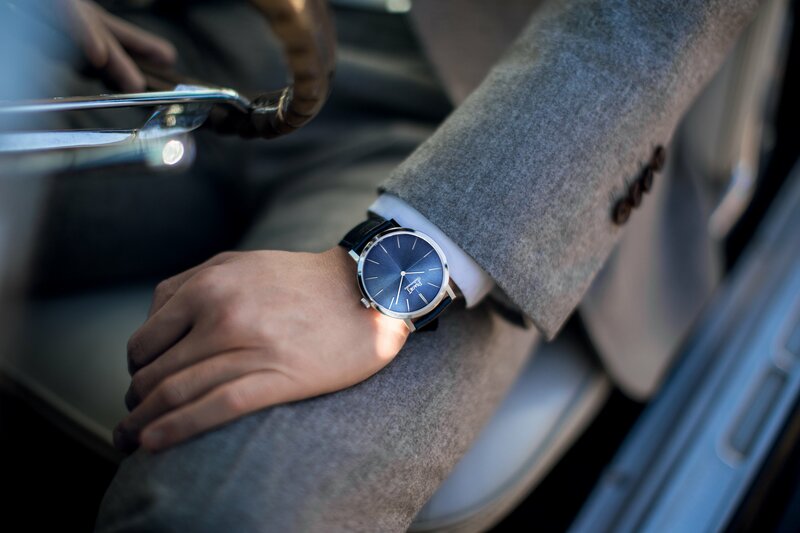 Veering more into the classics, the Altiplano Manual-Winding 38mm (G0A42107) and Altiplano Self-Winding 43mm (G0A42105), one manual-winding and the other self-winding, are inspired by the aesthetic characteristics of the first ultra-thin Piaget watches. The iconic logo, applied gold hour-markers and a central cross pay tribute to the origins of the line. 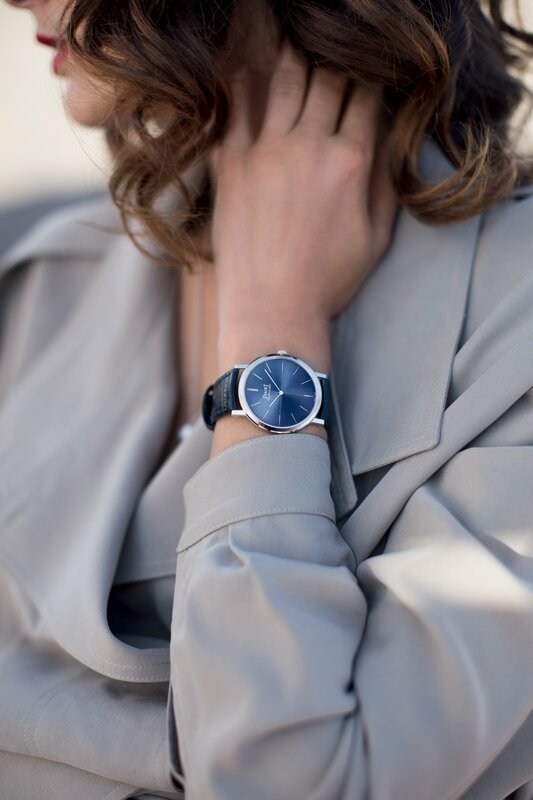 Each model features a sunburst dial in the historical Piaget blue, giving the two version a vintage touch with a contemporary twist. 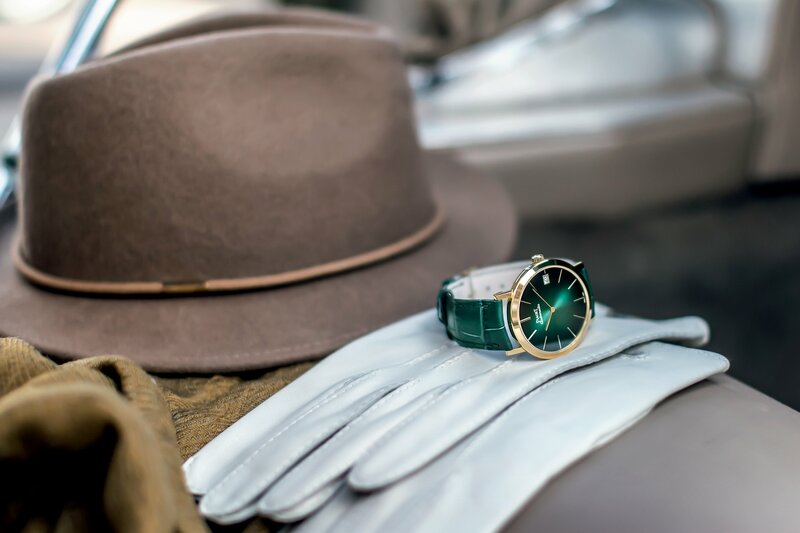 Piaget confirms its creativity with this Altiplano anniversary collection. The new watches are the result of a symbiosis between fine watchmaking and elegant, uncluttered, minimalist design, showcasing the brand’s signature aesthetic. SIHH 2017: Audemars Piguet, And One For The Ladies!